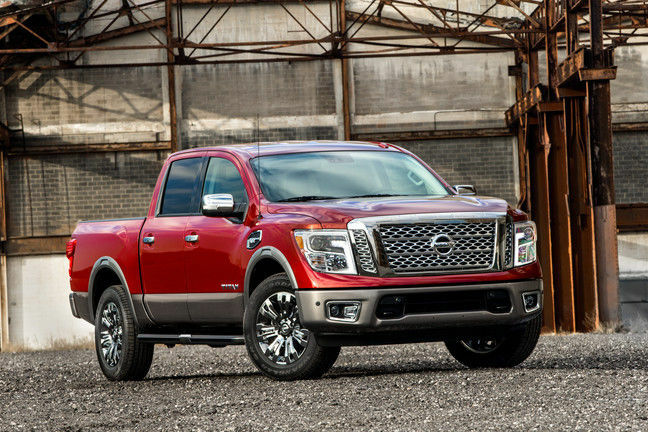 Since the Nissan Titan was revamped and re-launched in 2016 after taking a short hiatus, it’s come back stronger and better than ever before with the styling and capability to compete with the bigwigs in the pickup world. A pickup wouldn’t be a pickup without a rugged exterior look, and the 2018 Nissan Titan’s got that manly design down pat. 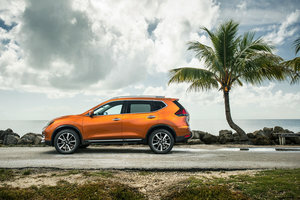 The larger-than-life mesh front grille complete with an oversized Nissan symbol is equal parts intimidating and modern. Seeing the Nissan Titan on the road, you know this truck means business, in all the right ways. Step inside the 2018 Nissan Titan (in either Single, Crew or King cab configurations) and you’ll find a spacious set-up built to withstand the workload you need to accomplish in your Titan. 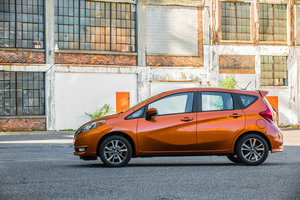 Comfortable seats available in both cloth and premium leather (depending on which model is selected) ensure all inside are ready for whatever lies ahead down the road. You’ll also find a standard 5.0” colour display screen or there’s an optional 7.0” display. Satellite radio, Bluetooth and Apple CarPlay and Android Auto are standard. And there’s even an available 12- or 10-speaker Rockford Fosgate audio system for the audiophile in the family. While there are a plethora of body and styling configurations to choose from when it comes to the 2018 Nissan Titan, regardless of what you decide, you’ll find the same 390-horsepower 5.6L V8 engine that also offers up 394 lb-ft of torque. A 7-speed automatic transmission controls the V8’s power, and the Nissan Titan also offers a switch-operated 2-speed transfer case 4WD. Max towing depends on which model you choose, however, the Nissan Titan can tow around 9,200lbs and has a max payload in the 1,600lbs range. 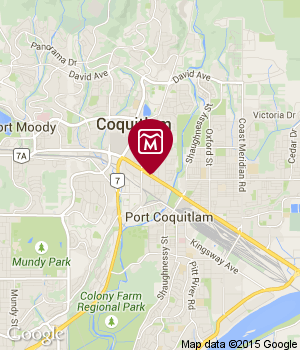 Plenty of capability for all your weekend adventures/projects. 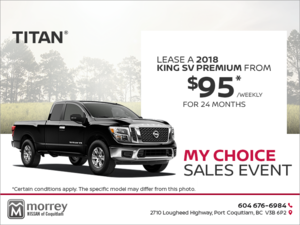 To find out more about the 2018 Nissan Titan and all it has to offer, head down to your local Morrey Nissan Coquitlam to speak to one of our experts. And don’t forget to book a test drive, too.